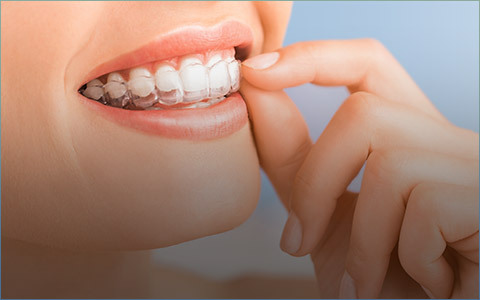 If you are wanting to straighten your teeth WITHOUT getting metal braces, then please call us for a FREE Invisalign consultation. Most Invisalign cases can be completed in under a year, and we are even including FREE whitening with every Invisalign treatment. We can have you smiling at your holiday parties this year! Fill out the form above or call Meriden Dental Group today to schedule your appointment. Mention this coupon while booking your appointment.